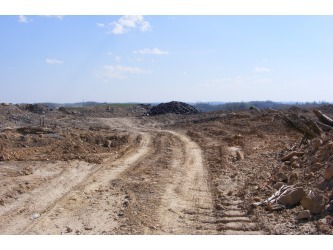 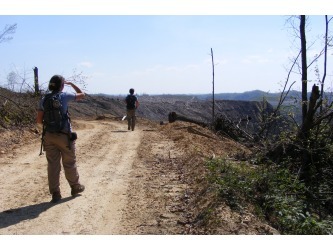 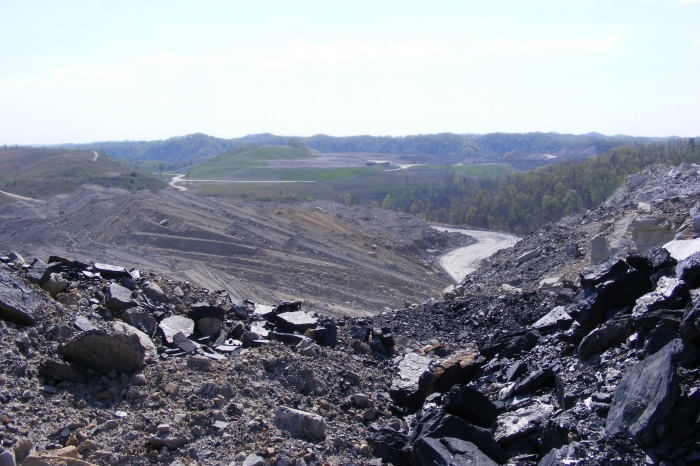 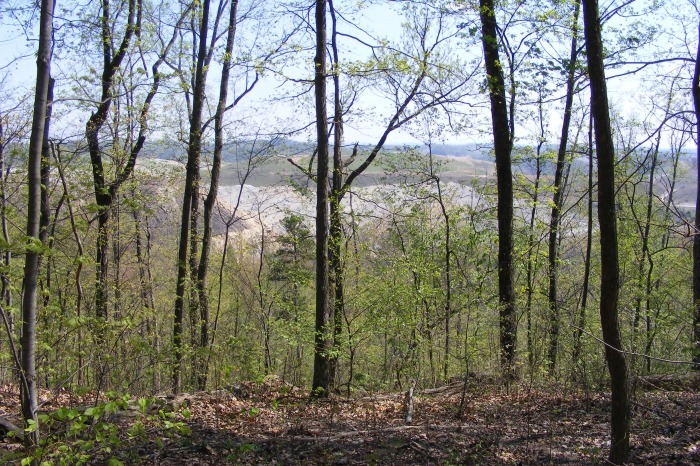 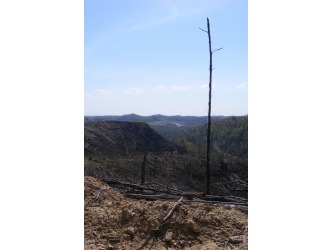 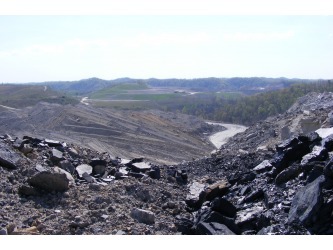 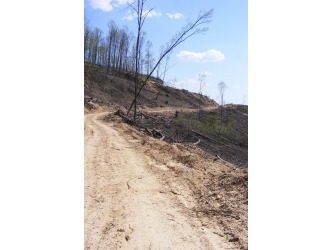 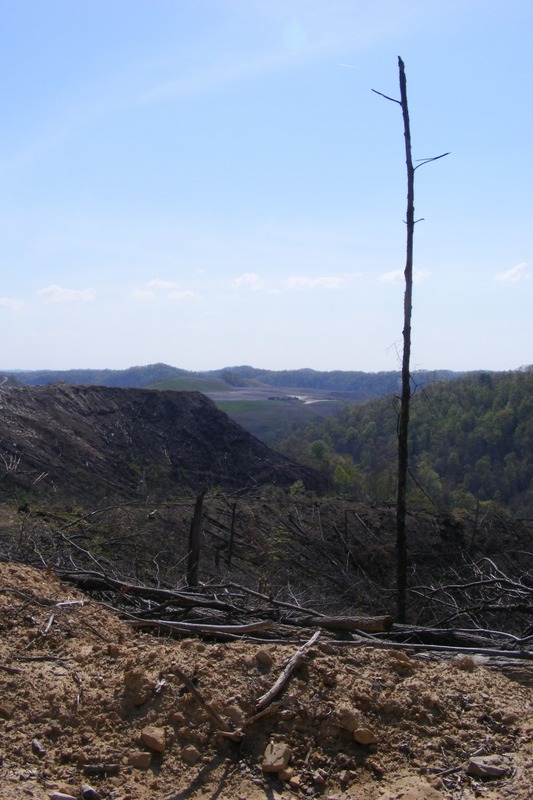 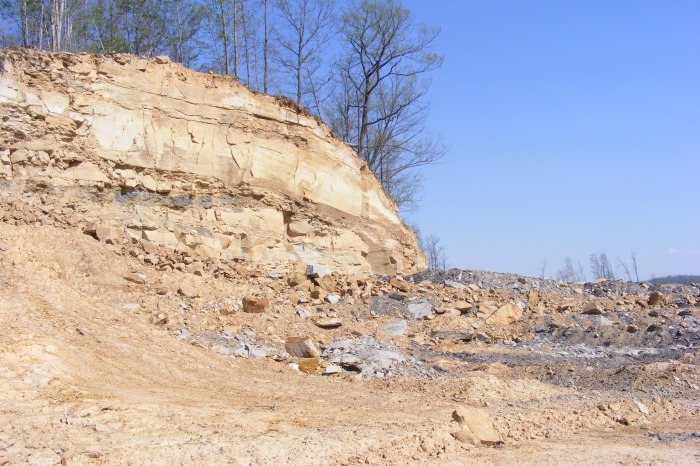 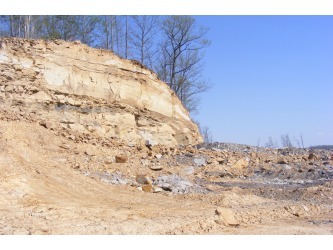 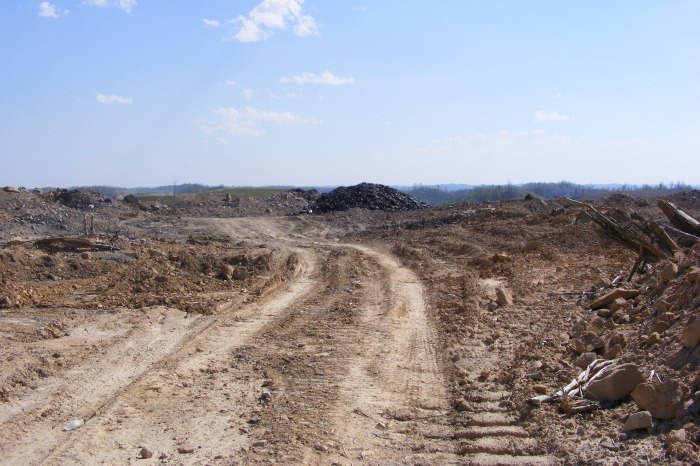 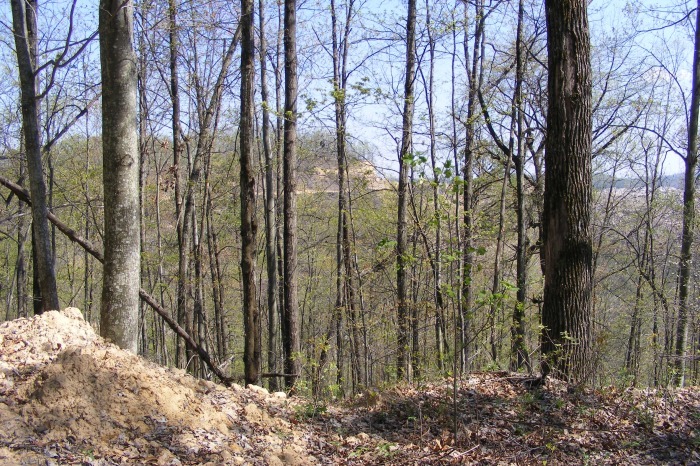 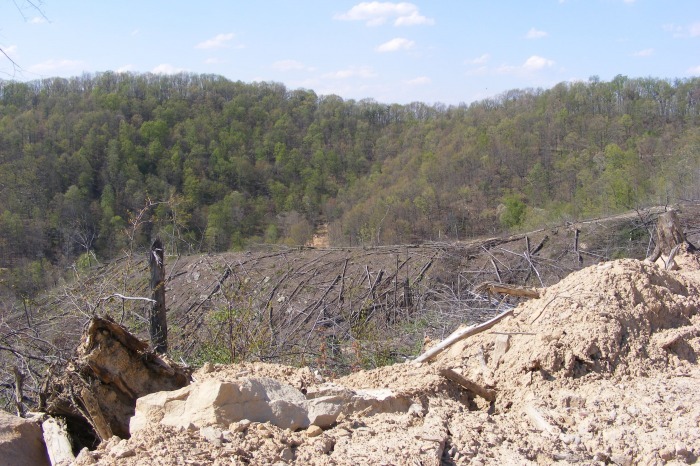 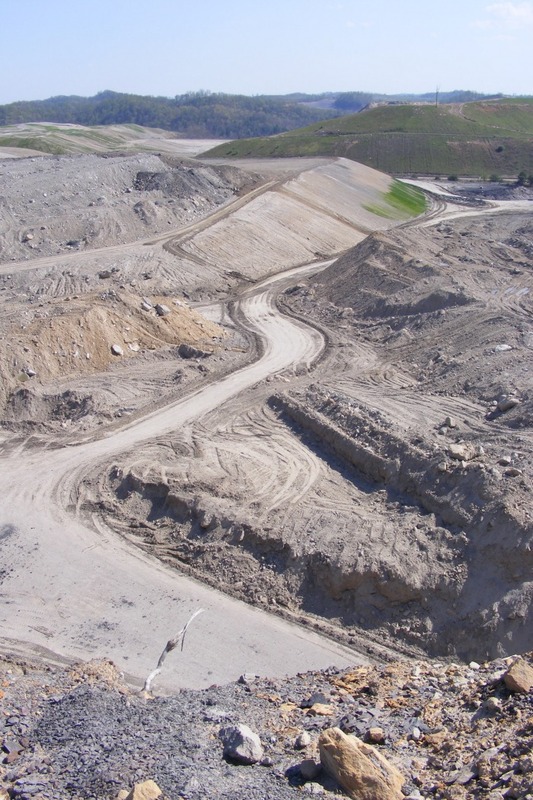 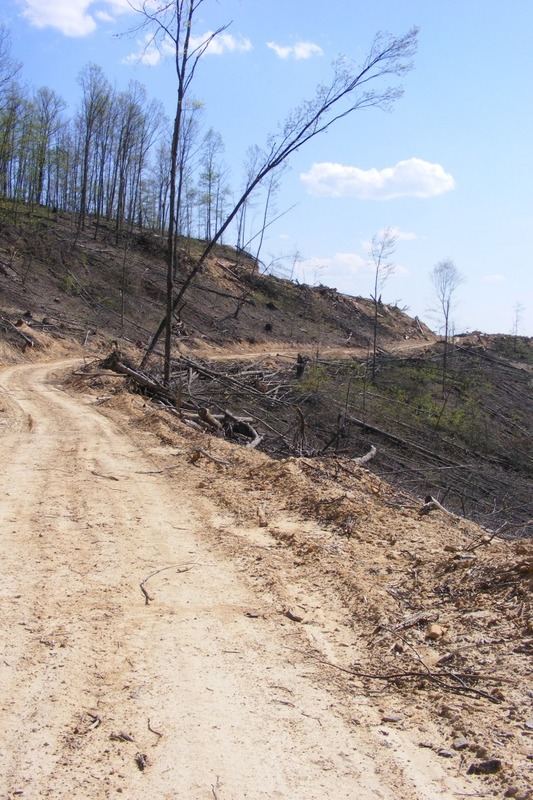 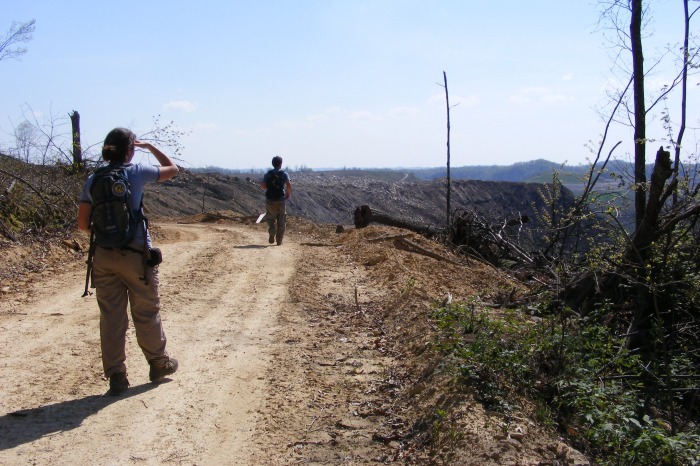 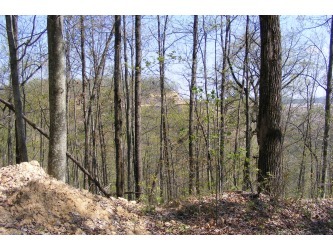 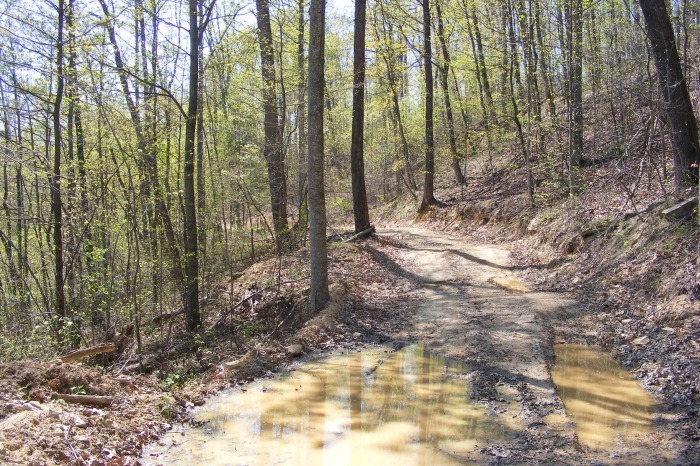 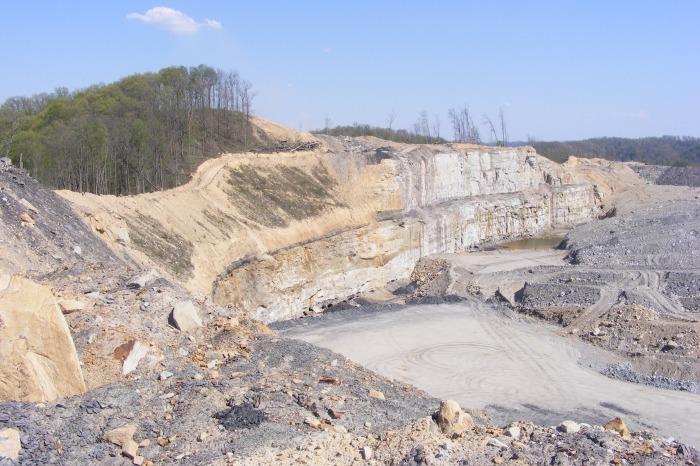 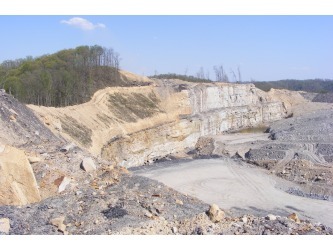 These pictures show the active strip mine on the south-southeast border of Robinson Forest over the ridge from the Coles Fork Watershed. 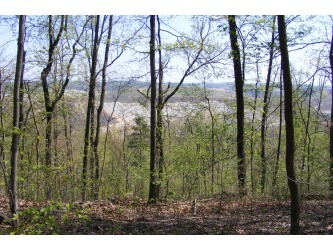 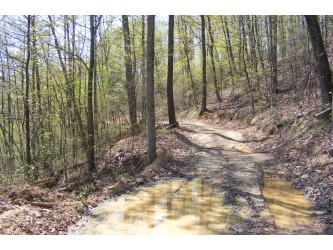 The images show the mine expansion right up to the Robinson Forest boundary, which is directly above the road. 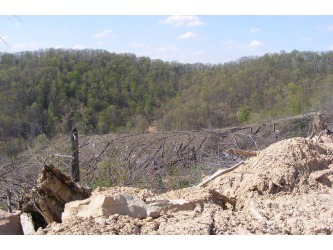 Most of the forest shown below will soon be gone, as will the mountainside that holds it.